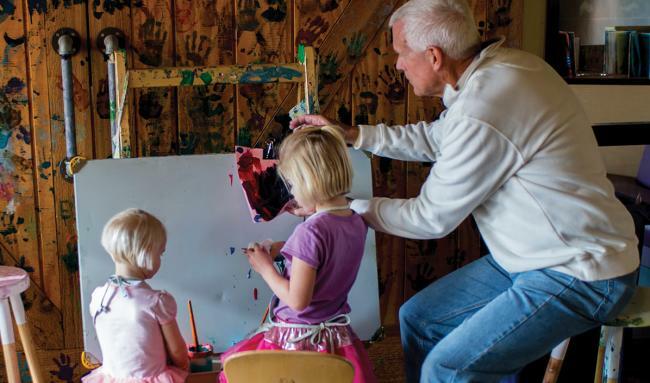 From the Farm - Halloween Spooktacular! 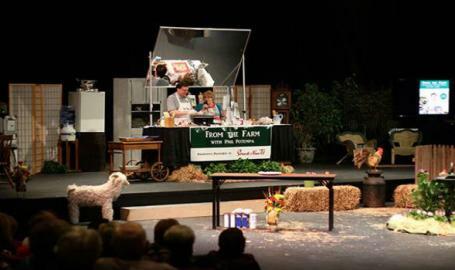 Join Columnist and Published Cookbook Author Phil Potempa for a feast of fun and surprises as he recreates on stage the charm and traditions of the family farm kitchen he writes about each week in his popular “From the Farm” newspaper column. Phil, joined by family members and the special guests readers have come to know from his writing, will prepare seven courses of favorite recipes, with time to spare for prizes and giveaways, all in a 2-hour whirlwind of entertaining, inviting and appetizing down-home hospitality.